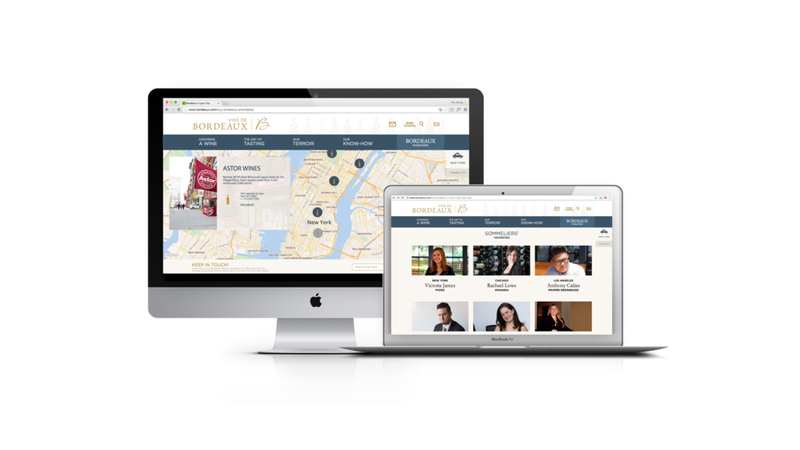 CreativeFeed conceptualized, designed, and launched a new user-friendly, global website for Bordeaux.com. 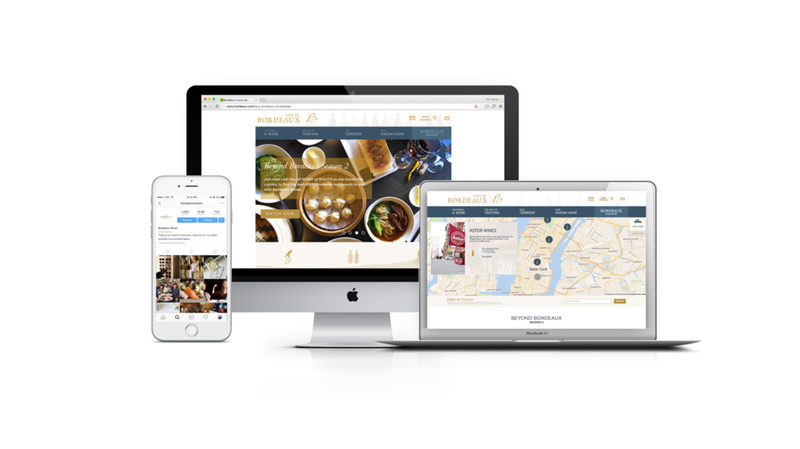 We developed responsive graphic charts, a reactive graphic conception that allows access to the web from any device, and provided a wealth of information on current trends, news, and events all within the world of wine. The site is available in 6 languages, in 8 countries around the world, with an average of 175K unique visitors per month in all countries.